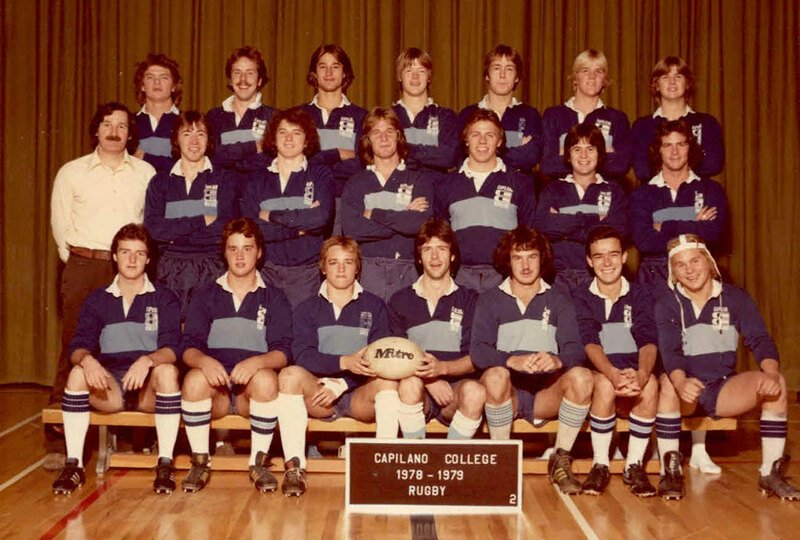 The strategy worked as the team dominated college rugby in B.C., winning five provincial titles between 1974 and 1980. In fact, you can still see the championship banners hanging in the gym. 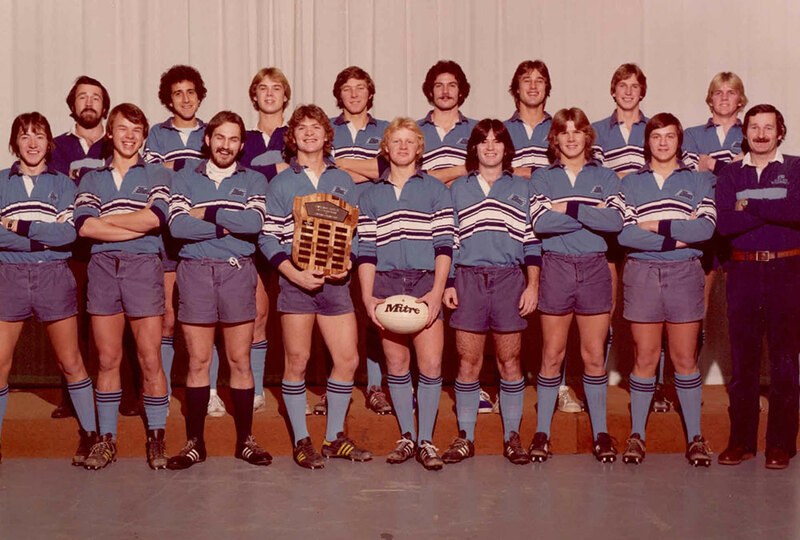 In 1980, they extended their reach, going undefeated against the best teams under 23 years of age in Ontario and Quebec. They weren’t big, but they were fast, fit and tenacious. Coach Bagshaw was tough. He would practice with the team, tackling them hard. He only gave out praise when it was deserved, but he cared deeply about the players. “He was the kind of person that you wanted to give your best to all the time,” says Gjerdalen. Road trips were full of good-natured antics, as they often shared a bus with the Blues soccer team, who they called the “round-ballers.” The soccer players dubbed them the “oblong-ballers” in return. The players enjoyed teasing each other and became very close, even cheering for each other on the field.